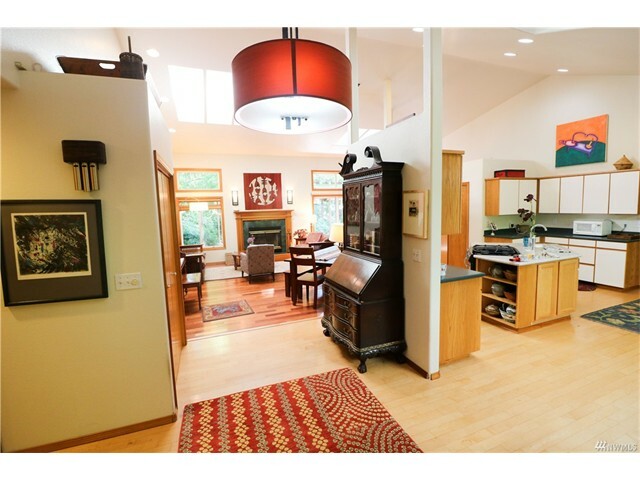 Unique, custom-built home on acreage! 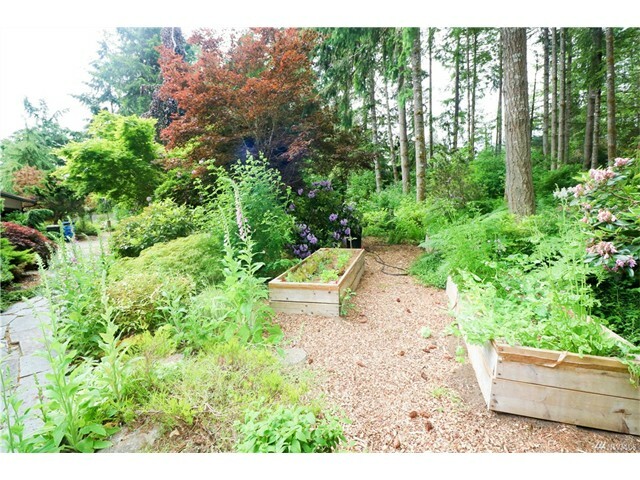 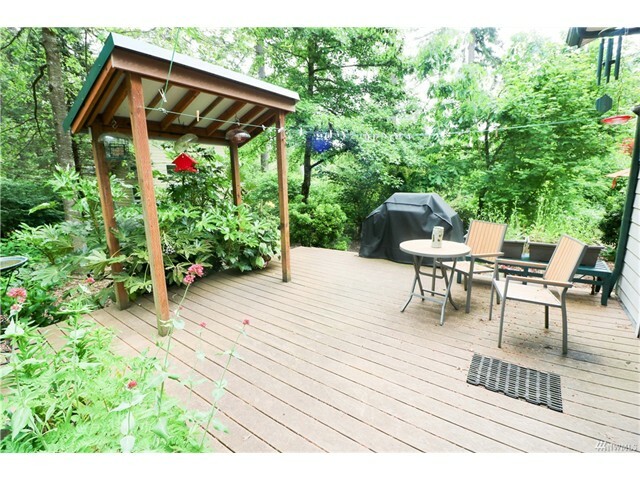 Wooded 3bed, 1.75bath ~2000 square foot home surrounded by garden space, walkways, an outbuilding, and more! 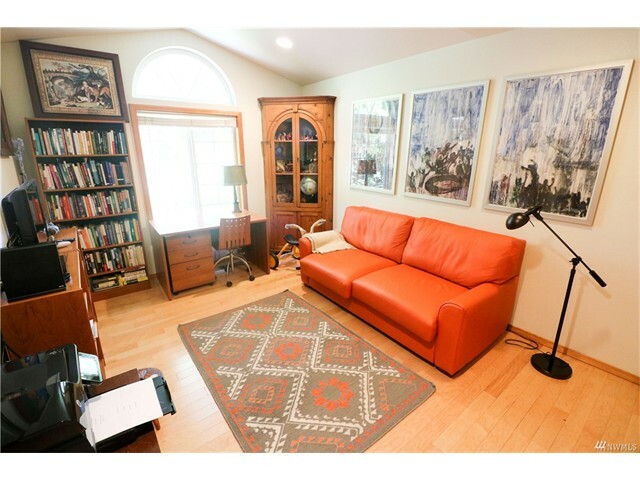 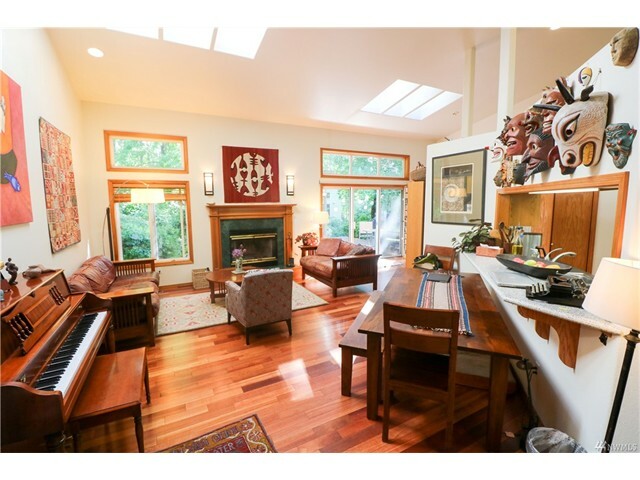 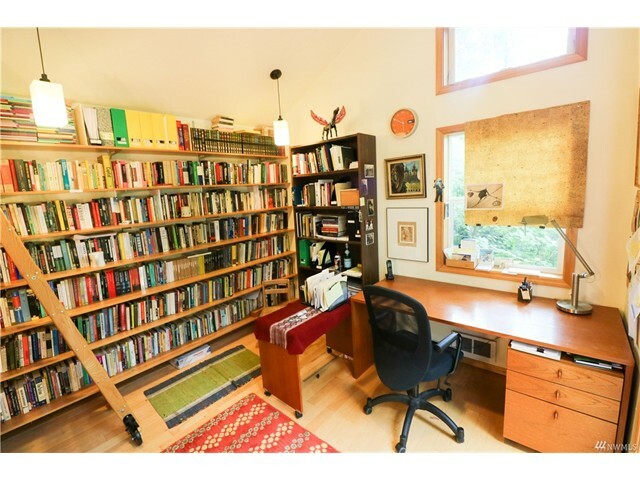 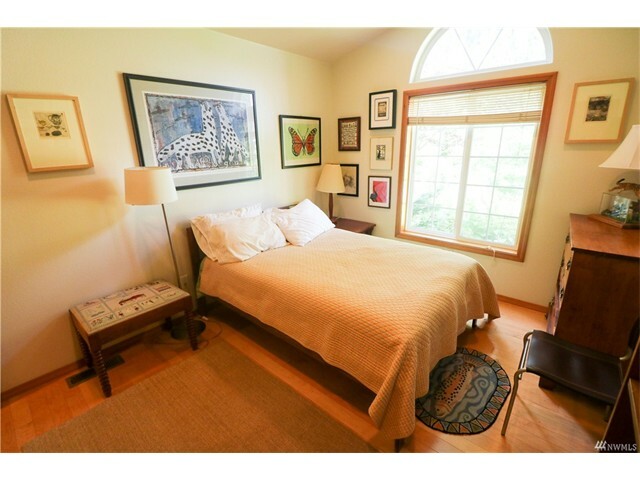 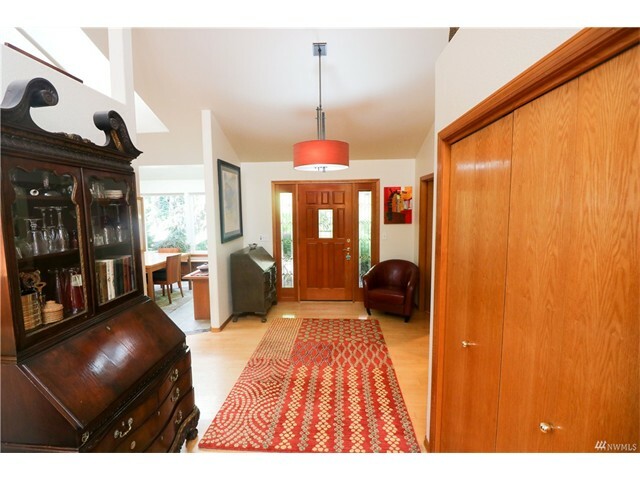 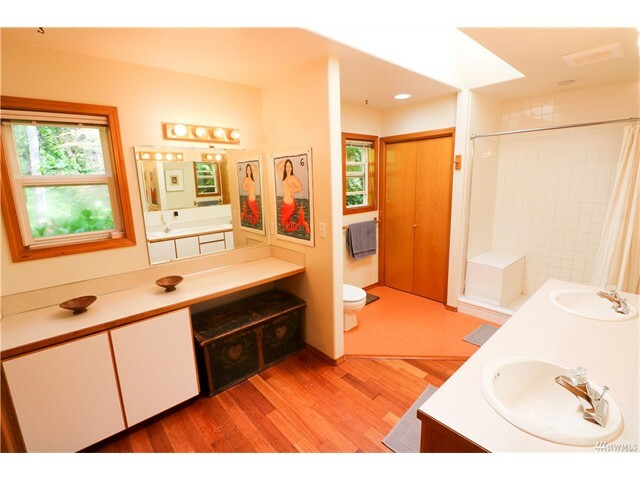 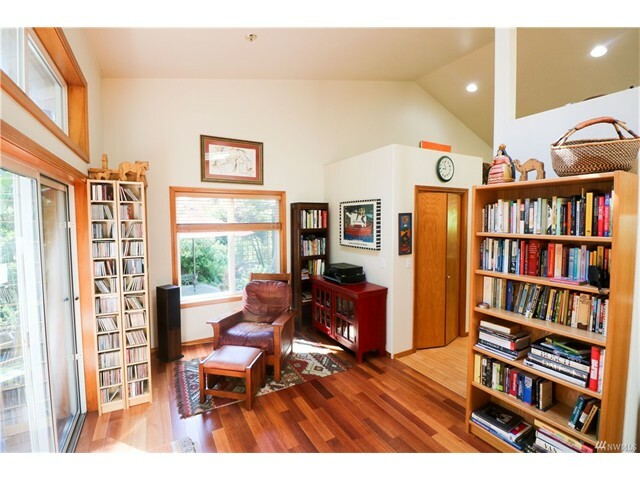 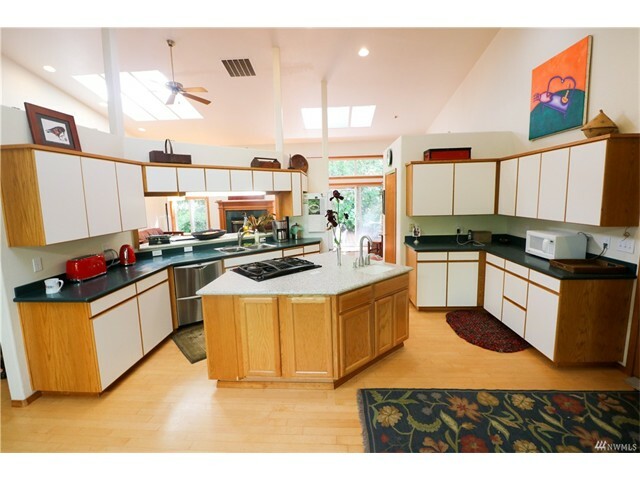 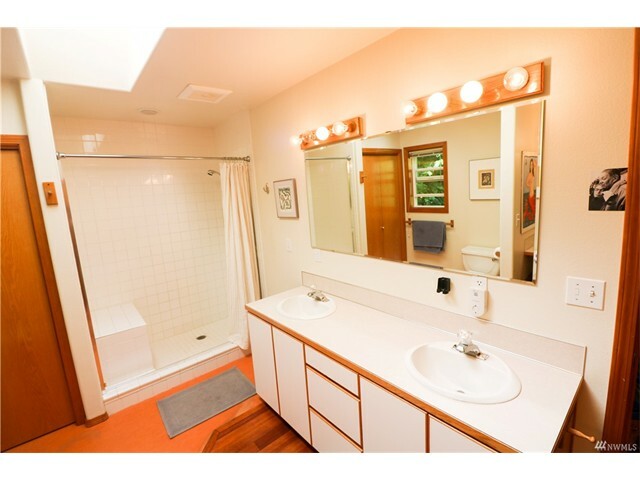 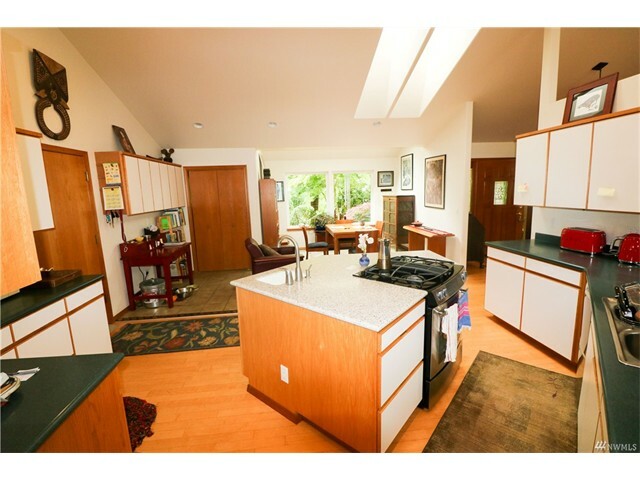 Master w/ large bath, kitchen and dining, attached two-car garage. 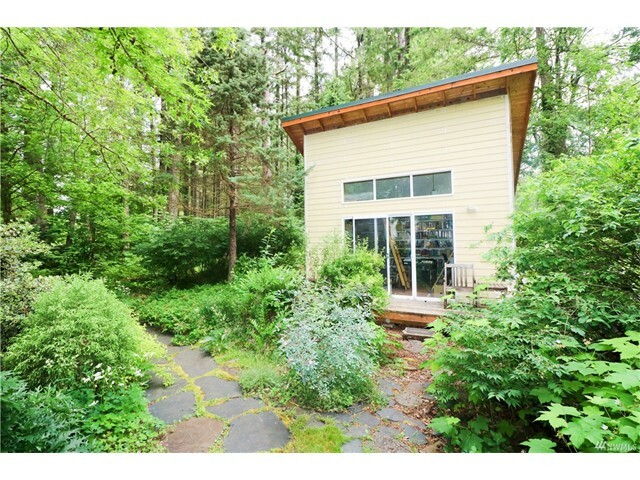 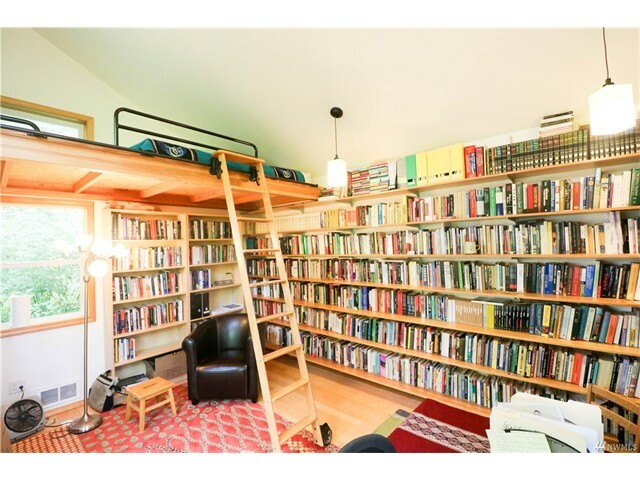 Oh, and don't forget the detached newly built studio w/ loft space (and heat/electricity)! 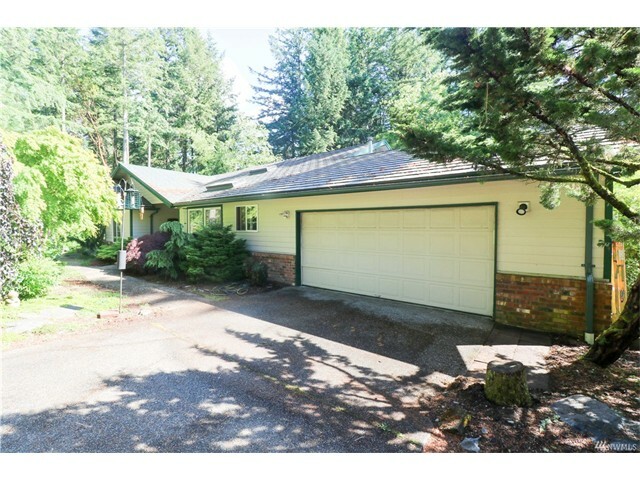 Close to the college and golf course, this home boasts a fully fenced, secluded living close to town. 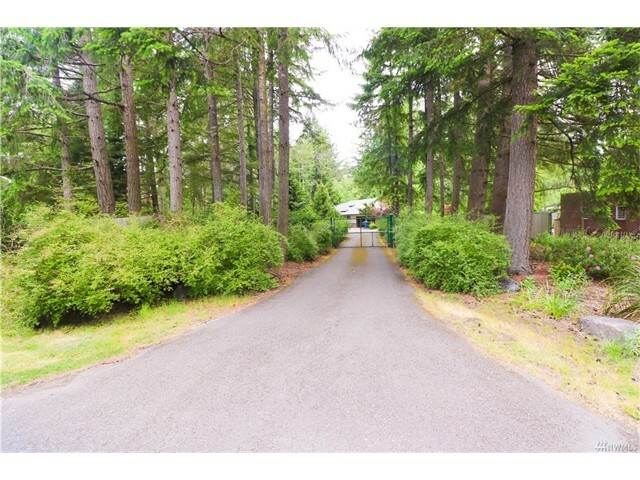 Gated entry, patio, deck, fruit trees, berries. 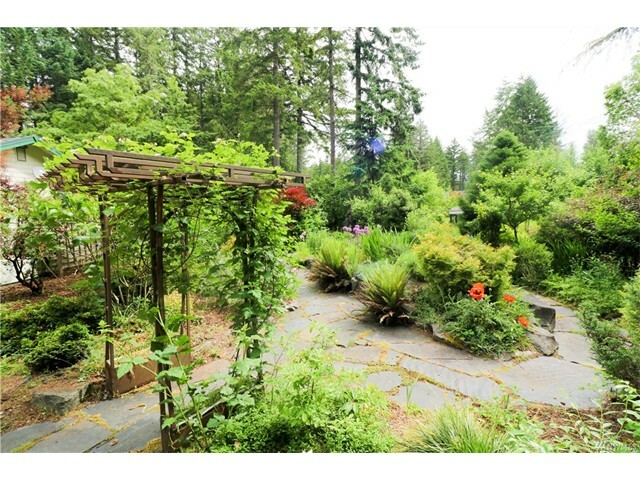 A gardener's dream! 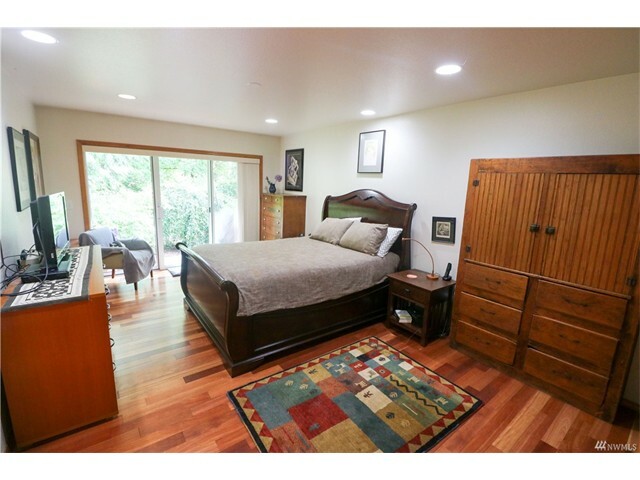 Come have a look!